Medical imaging, however, has extremely stringent privacy and security requirements for patient data, while there are also staggeringly large data volumes that need to be handled. For example, a single file from an automated breast ultrasound study can be as large as two or three gigabytes, with a hospital’s total storage needs exceeding many thousands of terabytes. As network speed rises and the cost of storage falls, it is becoming increasingly attractive for hospitals to move their data to the cloud. Most networks already run on a Picture Archiving and Communication System (PACS), an industry standard utilised by 90% of the world’s hospitals that allows clinicians to view, interpret and store patient images. Typically, a PACS system consists of storage media, such as large hard-drives, diagnostic viewing stations for radiologists, servers to distribute the images throughout the network and software to manage the data and the workflow. Despite the widespread use of PACS, most of the vast repositories of medical images are located within departmental “silos”, isolated geographically and by the proprietary database structure of the PACS vendor. As a result, much of the data cannot be easily shared. It is not unusual to see patients carrying their own images around as hardcopy or on CD-ROM. These images are of course then vulnerable to damage or being lost. 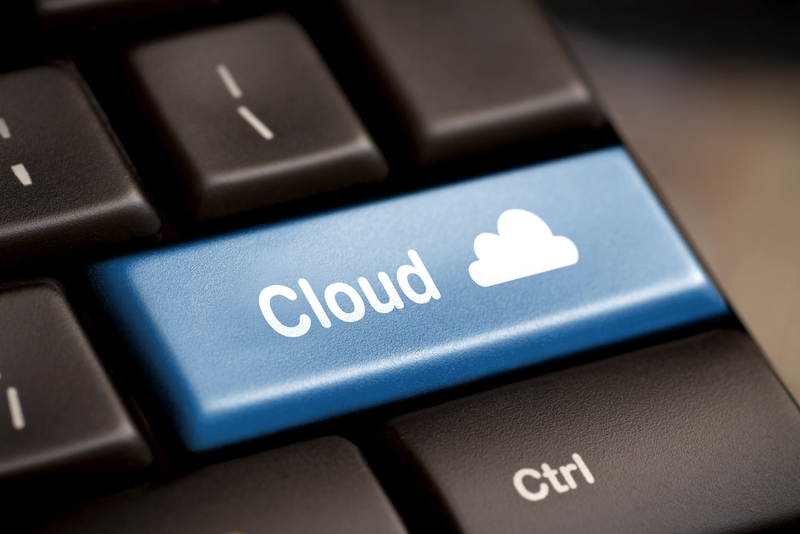 Cloud based storage promises virtually instantaneous access to patient data from any location. This will enable radiologists and specialists to collaborate on cases or advise each other from across oceans. Thanks to industry standards such as DICOM (Digital Imaging and Communications in Medicine) and HL7 (Health Level Seven), cloud storage would be vendor neutral. Because clinicians have become increasingly dependent on medical imaging as a diagnostic tool, the cloud has the potential to deliver major benefits – to their patients.